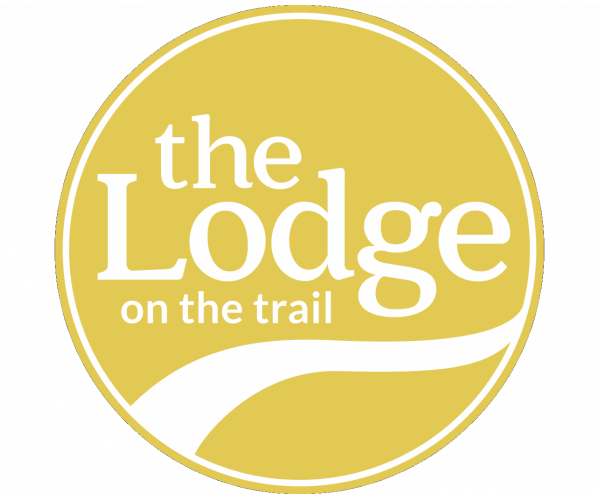 Thanks for making The Lodge on the Trail your next home! Now you need to set up utilities. To learn how, check out these frequently asked questions. What utilities are not included in my rent? How do I set up utilities that aren't included in my rent? To get the electricity transferred, contact Duke Energy at 1-800-521-2232 or Duke-Energy.com. At the time of check in, each resident will receive a “Wireless Quick Start Guide”. It takes just 4 easy steps to set up your wireless service and get connected! Is there anything else I should know about utilities in my apartment? It’s important to contact Duke Energy PRIOR to moving in because your Duke account number will be required on move-in day. If you have additional questions about utilities, feel free to contact our leasing office.